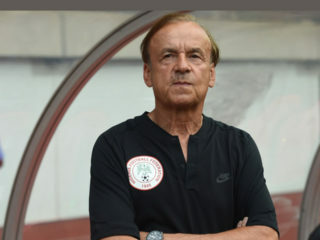 The Super Eagles ended their qualification campaign for the 2019 Africa Cup of Nations with two wins in very contrasting circumstances, and may have launched a new star in the process. 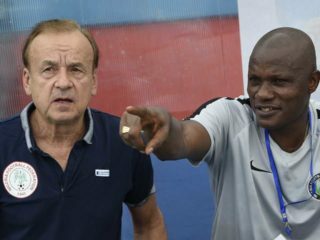 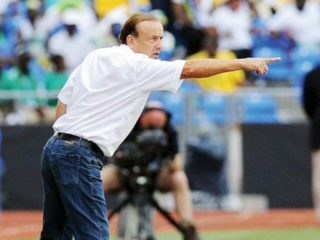 Super Eagles coach, Gernot Rohr arrived in the country yesterday to begin preparations for Nigeria’s 2019 African Cup of Nations (AFCON) last qualifying match against Seychelles, as well as the international friendly against Egypt this weekend in Asaba. 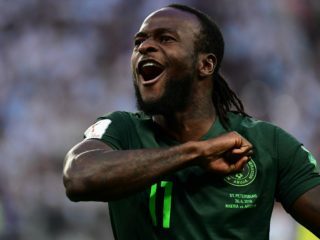 Super Eagles coach, Gernot Rohr, has stated that former International, Victor Moses is yet to reverse his decision not to play for the country, as Nigeria is set to hoist her flag at the 2019 CAF Africa Cup of Nations (AFCON) slated for June in Egypt. 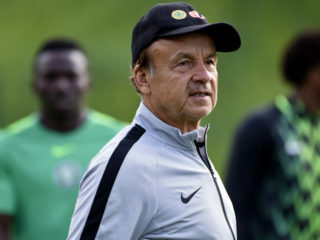 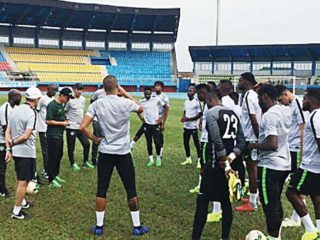 Super Eagles Coach, Gernot Rohr will name the players that would play in the African Nations Cup qualifier against Seychelles and the international friendly against Egypt this week. 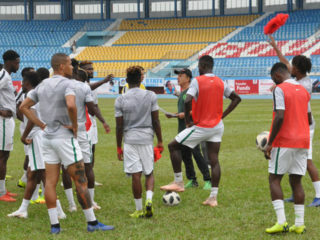 Former Enugu Rangers’ star, Chikeluba Ofoedu is ready to stake his claim for a permanent spot in the Super Eagles’ attack. 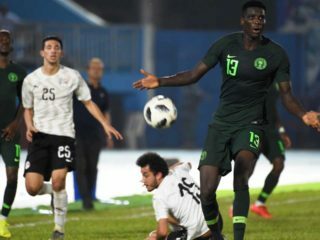 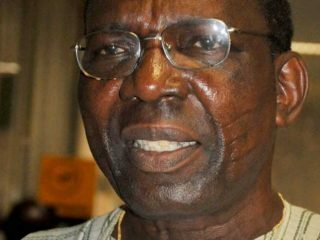 He is one of the new generation stars who feel they can help Nigeria regain its number sport in African football.